Peri was born and raised in Saskatchewan and graduated from Robertson Career College with an Executive Secretary Diploma 30 years ago. She worked as a secretary for 10 years and then was a stay at home mom raising 4 kids until 2003 when her husband Brad opened up Boehm’s Physiotherapy. 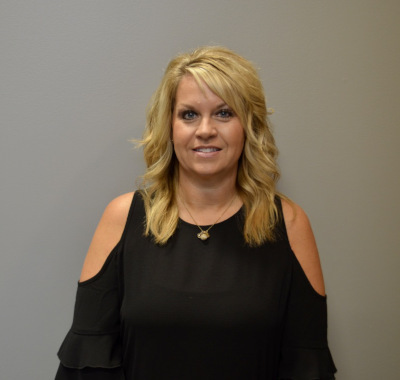 Peri loves working with people and has a true understanding of how the patients feel when they walk through the doors as Peri survived a bad motor vehicle accident herself in 2014. She has undergone extensive rehab to get to where she is today. Her physical activities are now limited but her family is everything. She enjoys watching the kids pursue volleyball and hockey. She also enjoys cooking and playing family games when they all gather.